This is my first post I have managed to write in far too long. Uni is pretty much done for good now (praise be cheesus). I never thought the amount of work would be so great and life consuming! Anyway, what better way to return to blogging than with a short and sweet Lush review. 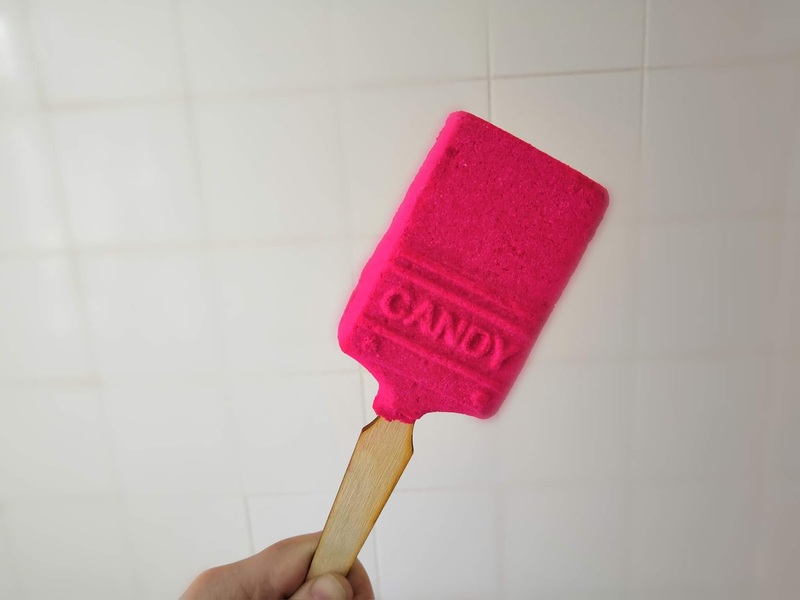 For lovers of bubble baths and sweet candy fragrances, keep reading and enjoy!